If you are on the market for a job, you know that jobs don’t just fall into one’s lap. Competition is stiff. If you are serious about getting a job, you need to start treating a job search as a full-time (or second) job. But there's no need to panic; we are here to help! 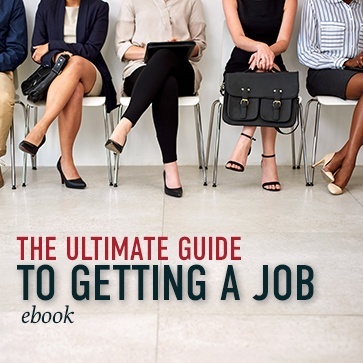 This guide will be your one-stop shop for everything you need to know, starting with the best ways to approach the search and ending with the interview.